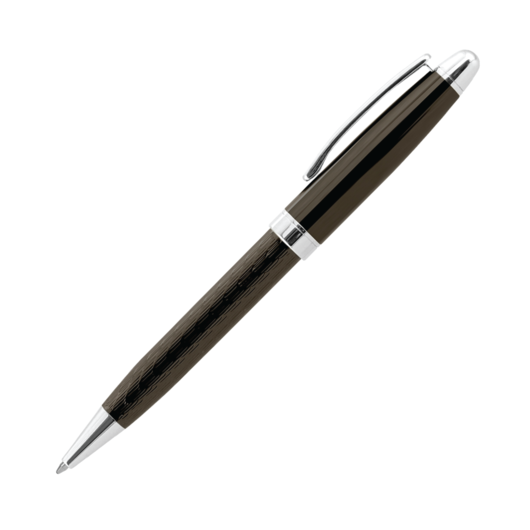 An exceptional quality brass pen with your decorated logo or branding message. 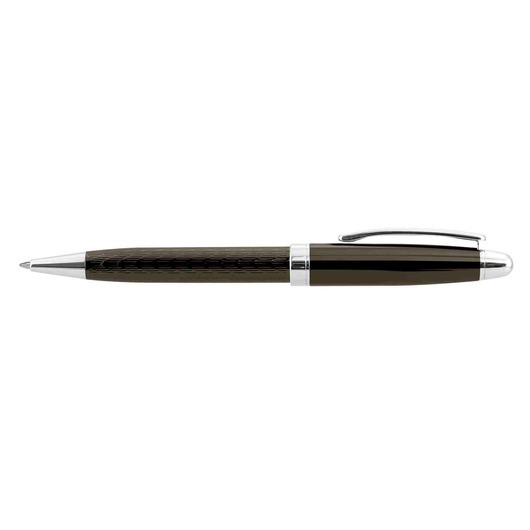 You will love these premium quality brass ball pens, they're a timeless gift piece that will withstand the tests of time. They feature a patterned lower barrel, a smart electroplated metal finish and shiny chrome accents. They also host an exceptional ink cartridge with a writing distance of 4000m black German manufactured ink as well as a tungsten carbide ball for improved writing performance. 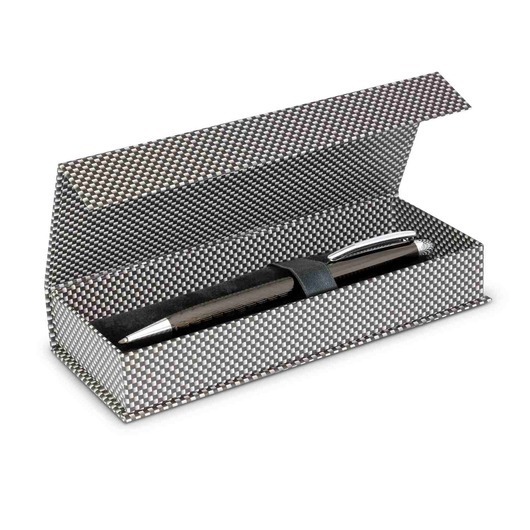 This pen laser engraves to a natural etch and can also be supplied with an optional velvet sleeve or gift box for an additional cost.